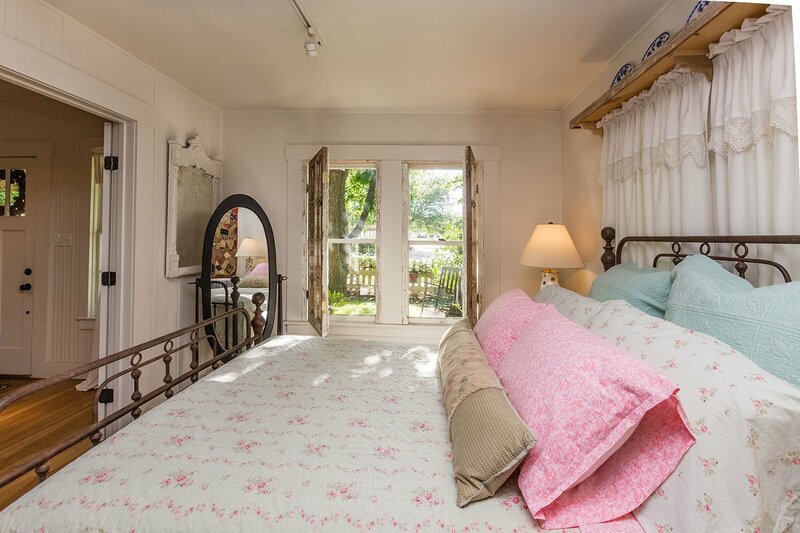 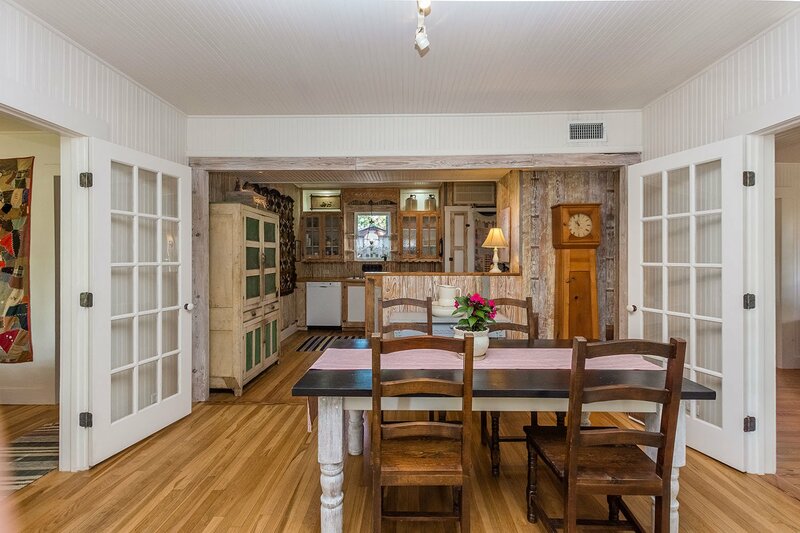 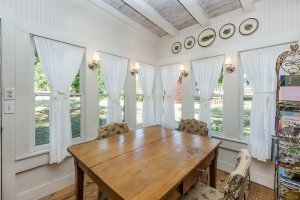 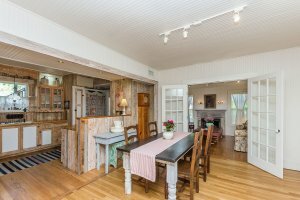 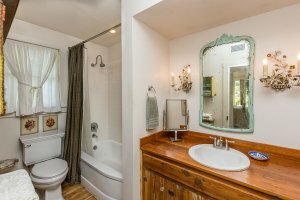 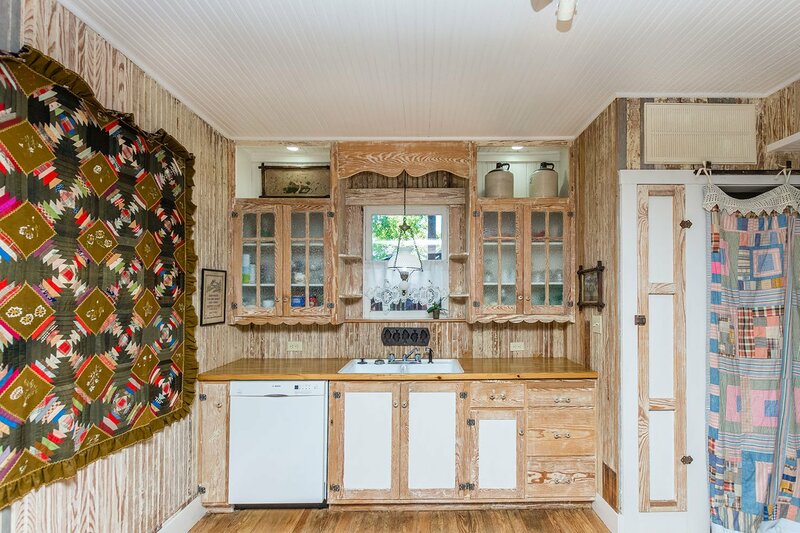 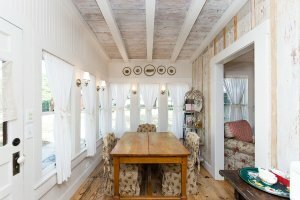 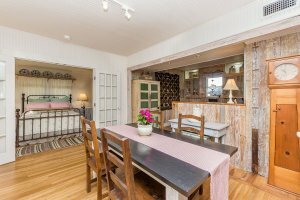 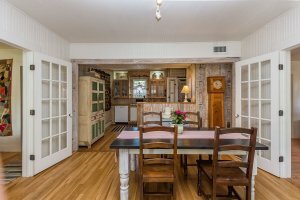 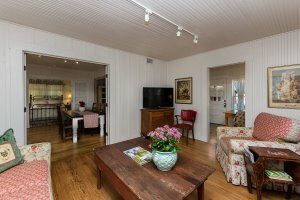 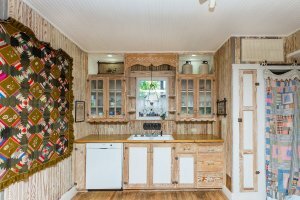 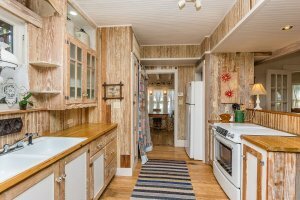 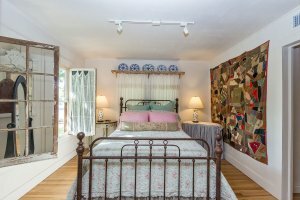 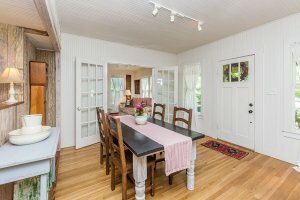 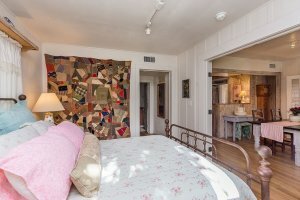 This 1890’s farmhouse, located seven blocks from Main Street, has been thoughtfully restored as a romantic getaway for two. If you’re looking for a warm, cozy, and vintage feel, this is the perfect place for you. 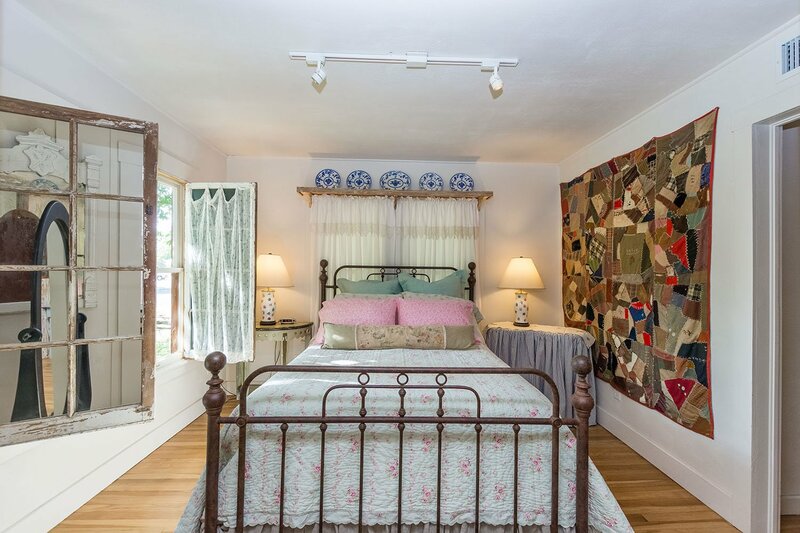 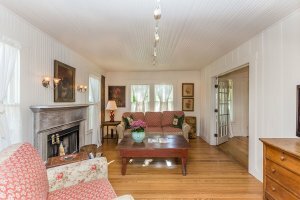 This home was inspired by simpler times, the rooms welcomes you with cottage style furnishings, vintage textiles, gleaming hardwood floors, and a cozy fireplace. 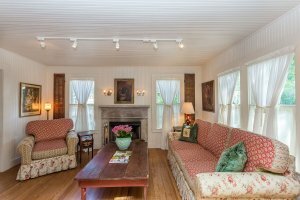 Enjoy the cosmos flowers from summer to late fall in the surrounding gardens. 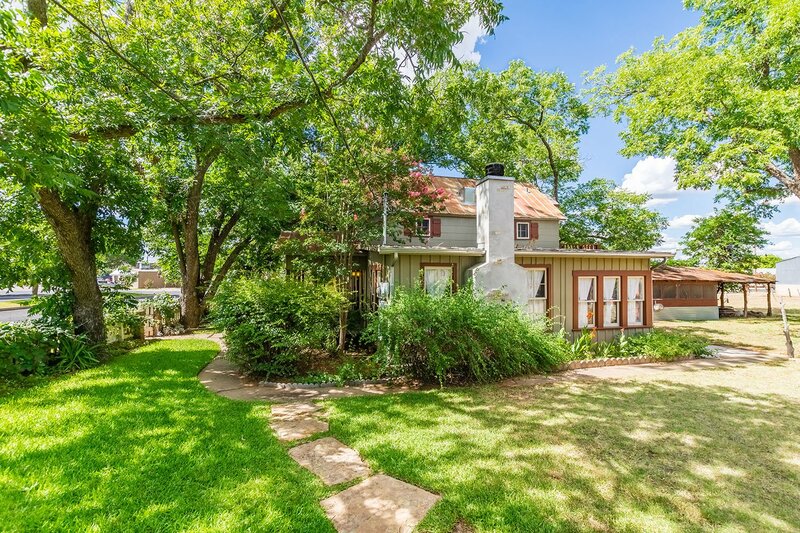 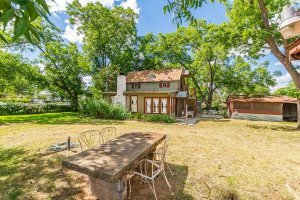 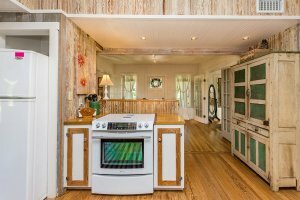 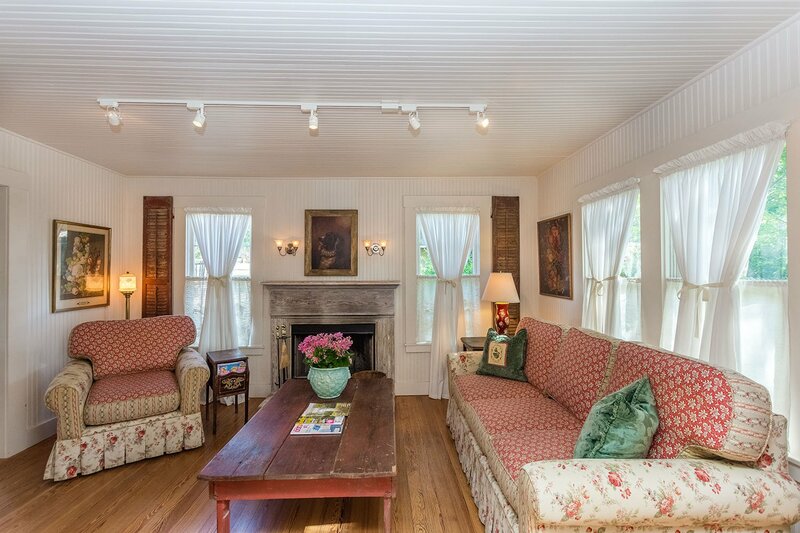 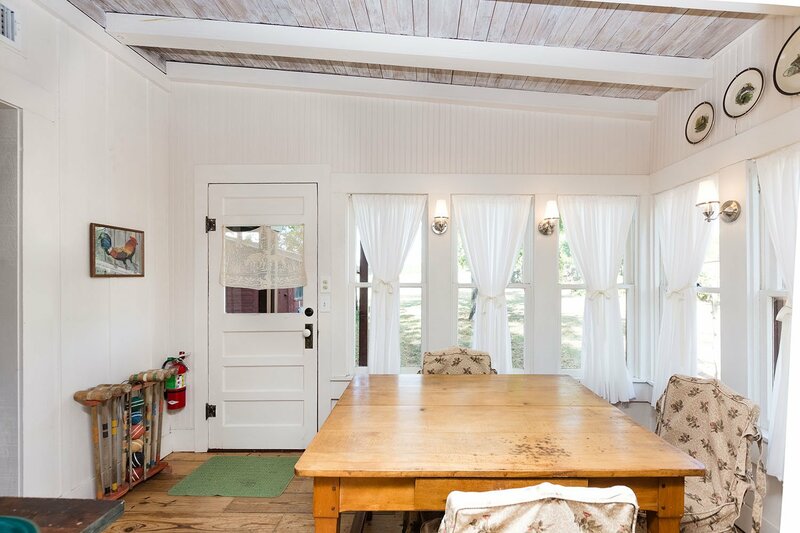 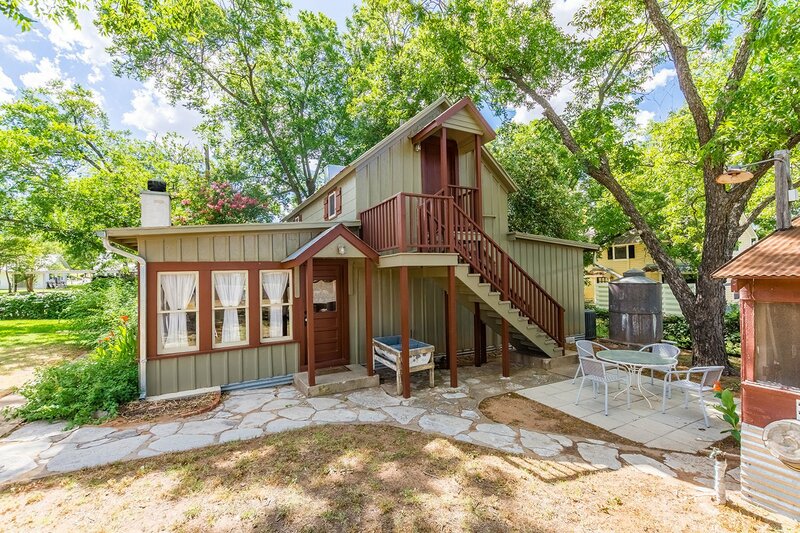 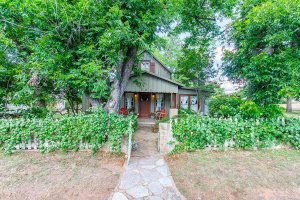 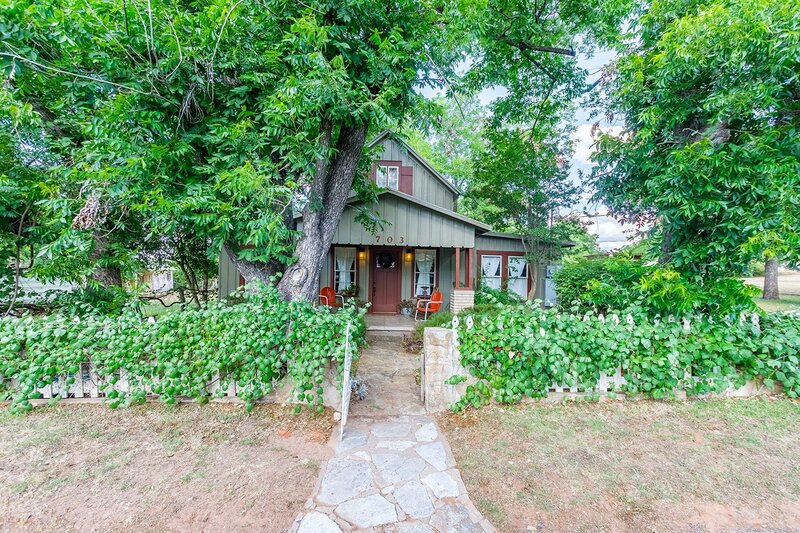 Come relax in this peaceful home and enjoy the Hill Country.